Prof. Joel M. Bach, Ph.D. I will be on sabattical for the fall semester. MEGN 330 will be taught by someone else (TBD) and I will be involved in HCDS. 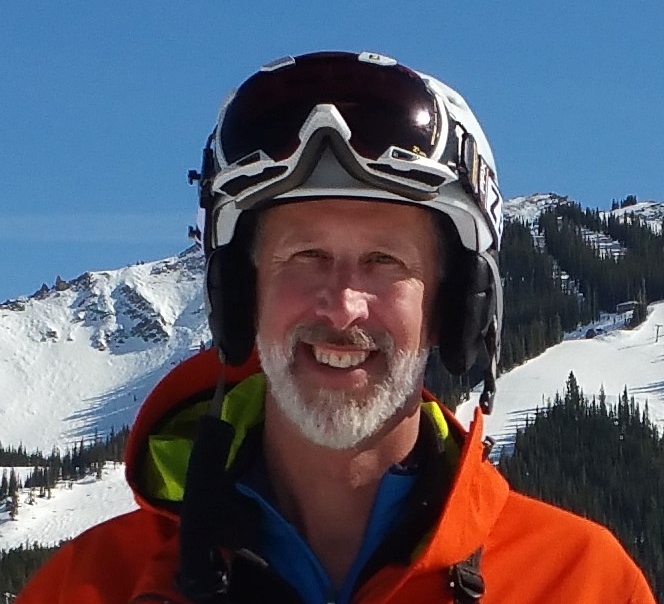 Dr. Bach's research interests include adaptive sports equipment design, Rehabilitation Engineering, medical device design, Computer Assisted Surgery, musculoskeletal, Orthopaedic, occupational, and sports biomechanics. Techniques used range from mechanical testing to computer simulation and modeling.